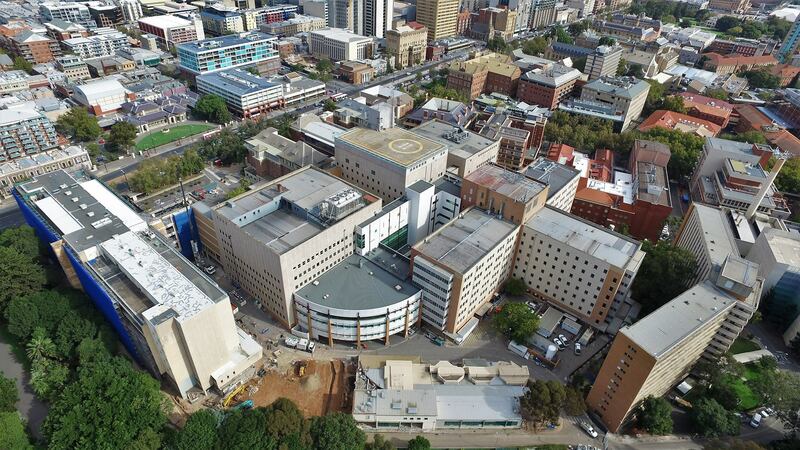 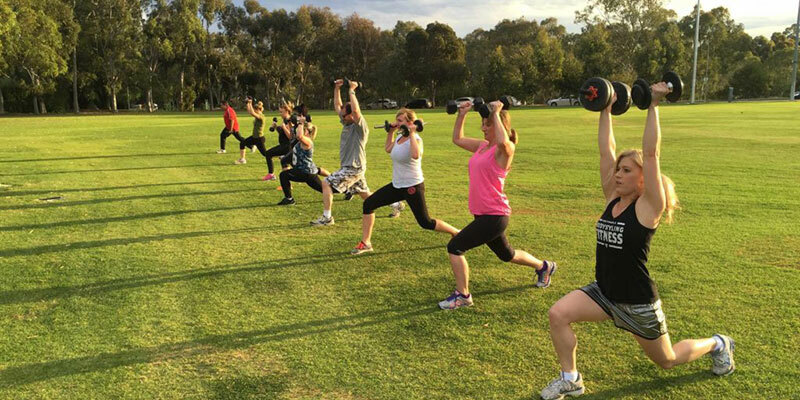 Adelaide Group Fitness at the former Royal Adelaide Hospital Site, North Terrace & North Adelaide. 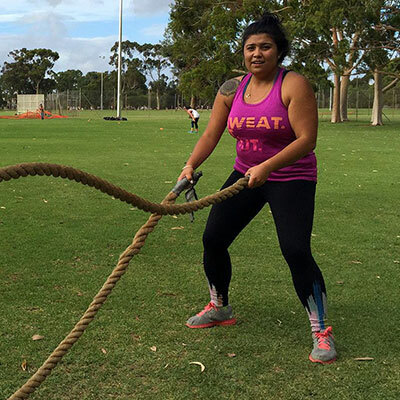 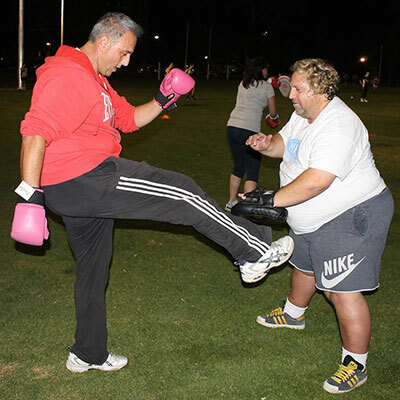 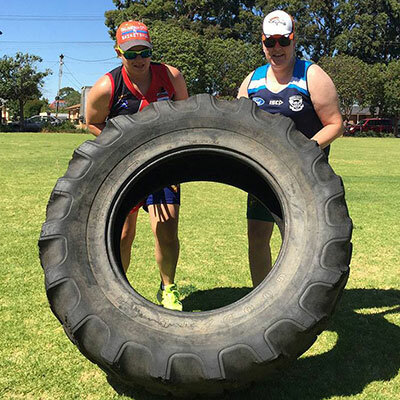 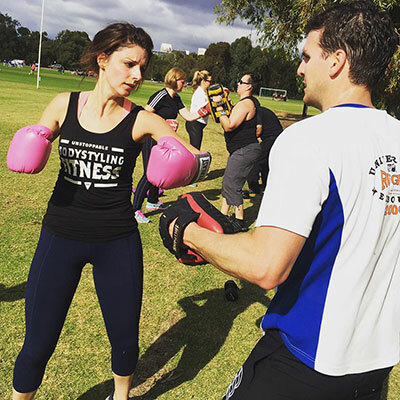 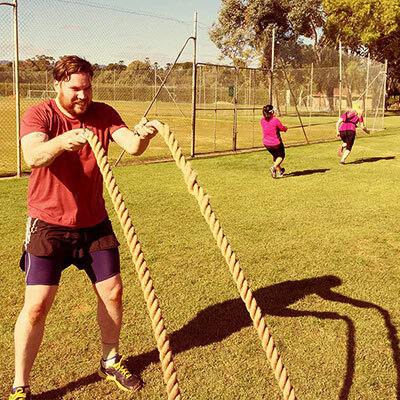 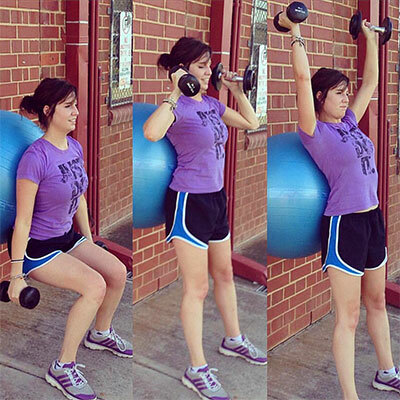 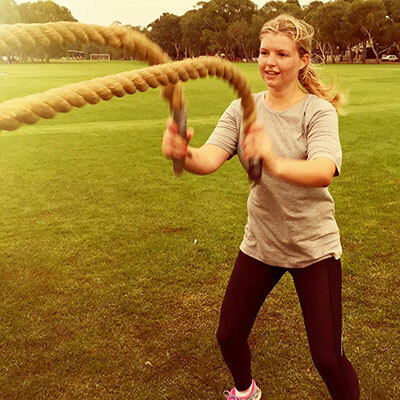 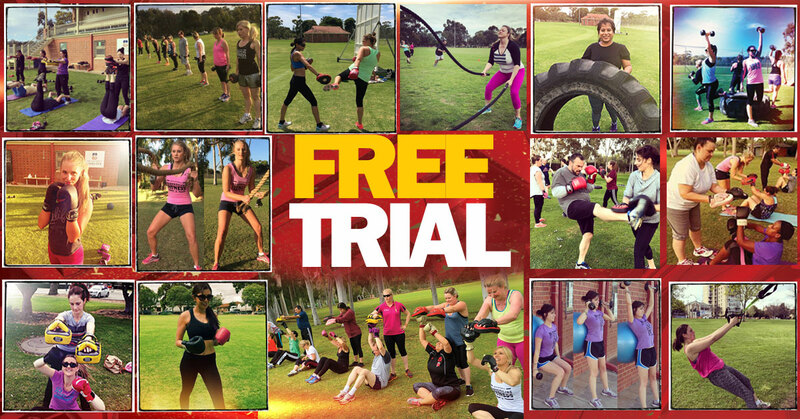 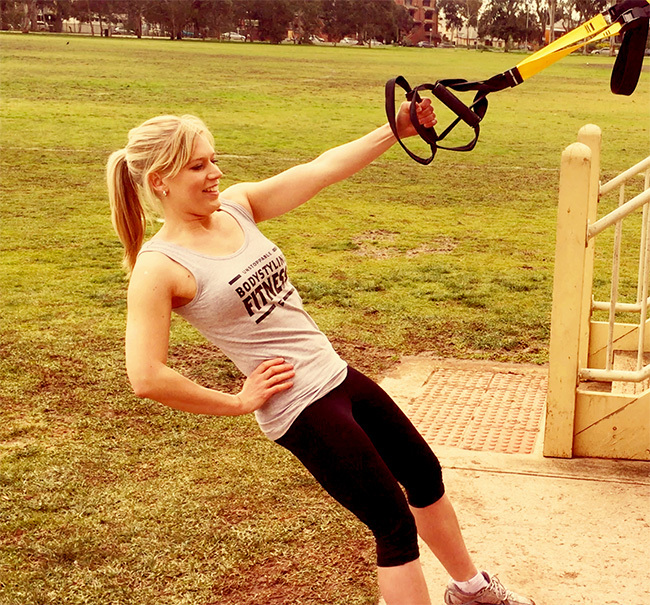 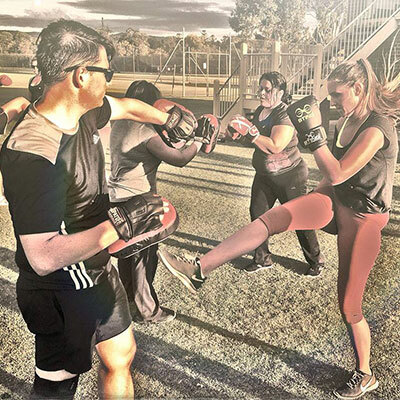 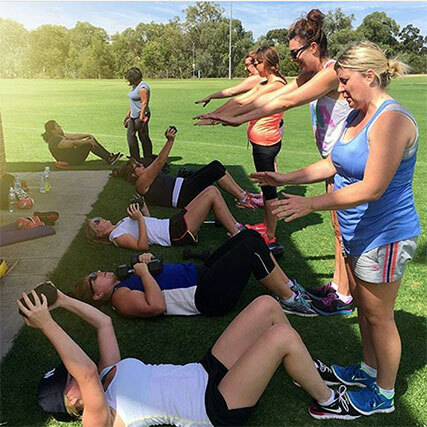 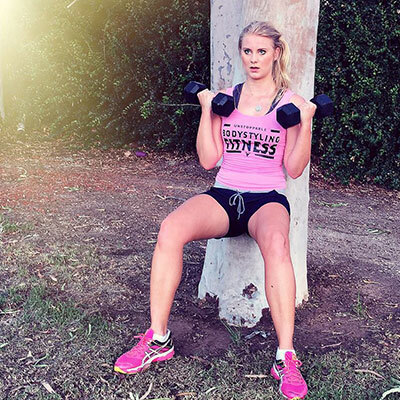 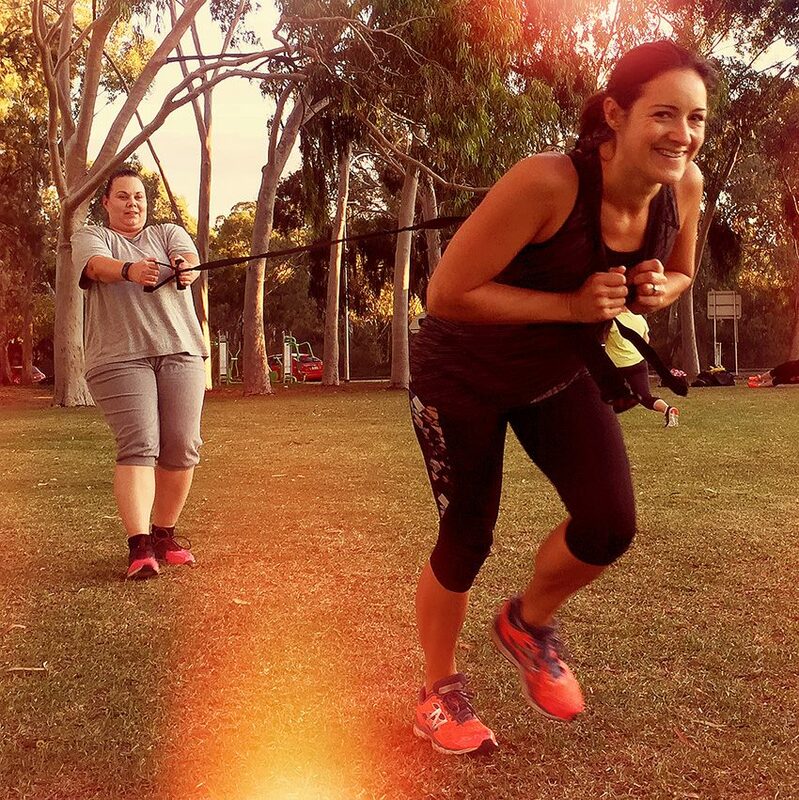 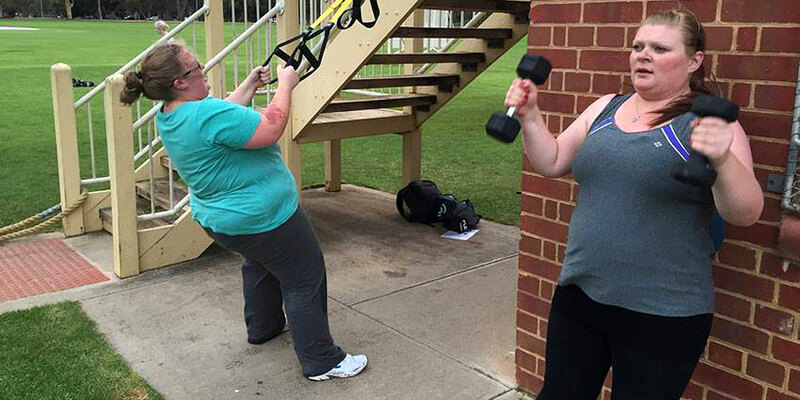 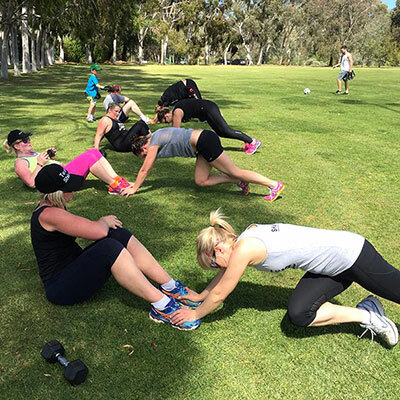 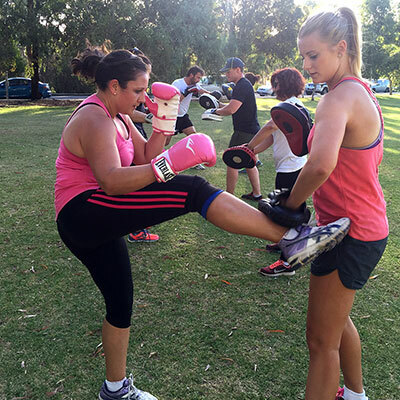 Adelaide's Best Group Fitness seen on Channel 7, Women's Health & Fitness Magazine & more. 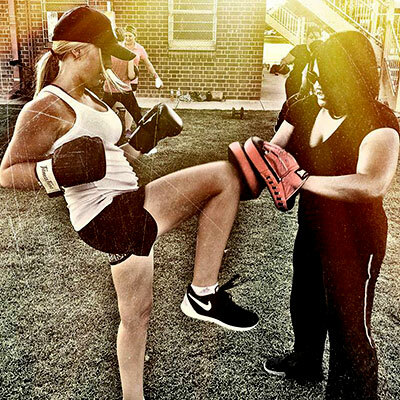 1 on 1 private PT also available. 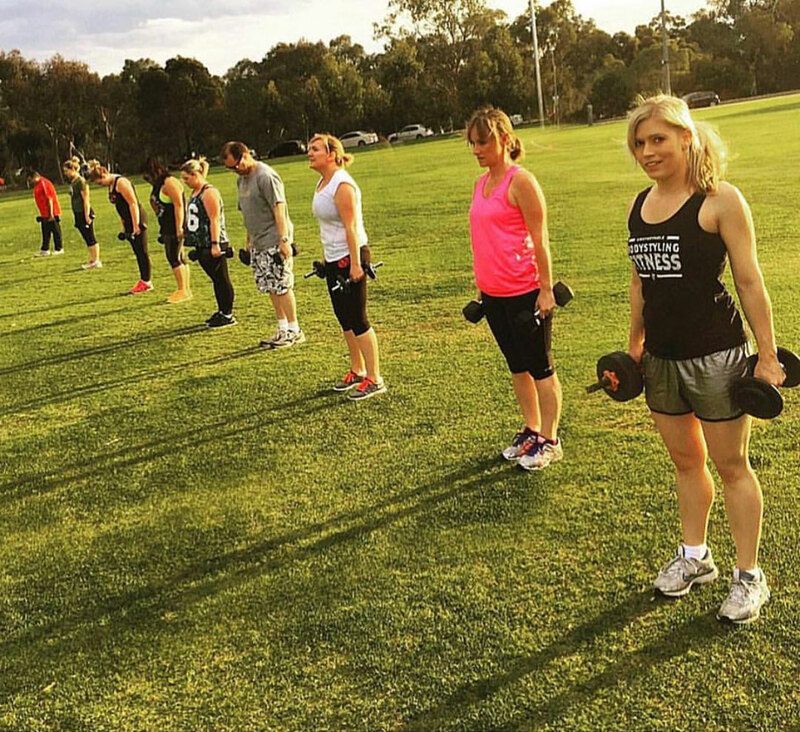 Train anywhere, anytime you like.